Congratulations goes out to all of these Coaches who were the top 164 out of our Entire Team of 37,881 members for Recruiting new talent into our business! 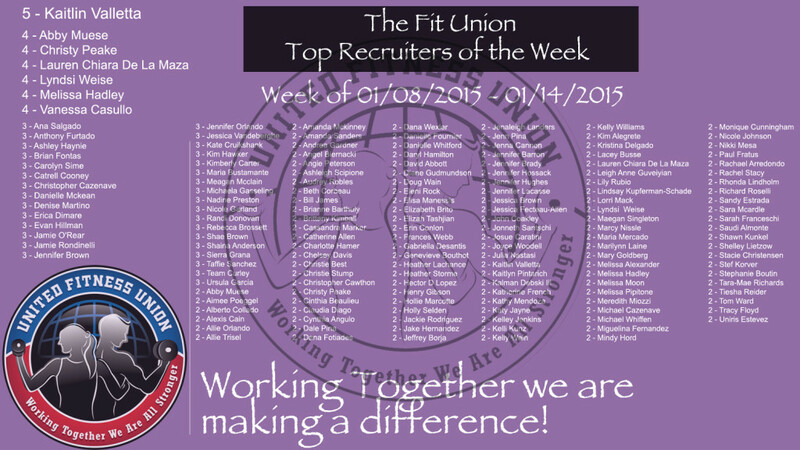 Congratulations to Kaitlin Valletta leading the pack this week with five new coaches! The group this week was also our biggest EVER for the number of different coaches signing up two or more coaches of their own! WoW!